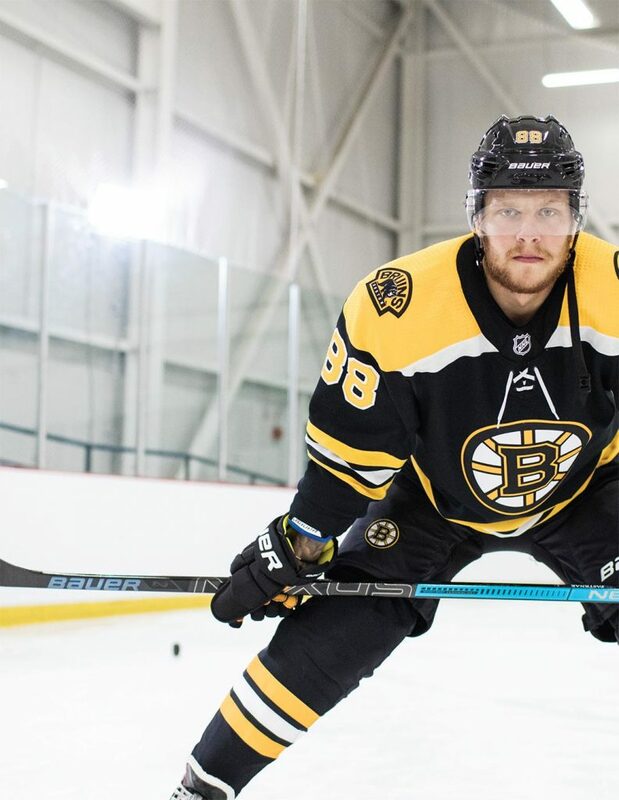 This summer, Bauer Hockey will refresh their Nexus line of sticks and launch the new Bauer Nexus 2N Pro stick to lead the charge. This stick is already in the hands of some pros, so let’s take a look at the details and see what it has to offer. The Bauer Nexus 2N pro stick is designed for the elite level player looking for a great stick with a mid-kick flex profile. The stick also continues to offer Bauer’s sweet spot technology which means it uses strategically re-engineered carbon fiber that provides easier loading and smooth energy transfer for a powerful shot. In the shaft of the Bauer Nexus 2N pro stick, you’ll find Bauer’s new DuraFlex resin system for added strength and durability. The control shaft geometry provides rounded corners for better grip and control while playing. 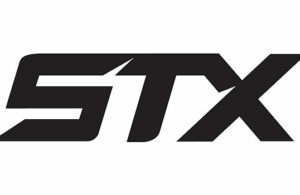 The stick is also constructed using TeXtreme construction, which is a lightweight carbon fiber exclusive to Bauer Hockey. The Bauer Nexus 2N pro stick uses a strong blade with eLASTech technology which is another proprietary resin designed to enhance strength and durability. It also features a pure shot blade profile which offers a reinforced connection point of the blade and shaft that increases accuracy and durability. Bauer’s Nexus 2N pro stick also features two technologies new to the Nexus line. The first is ACL blade technology. ACL stands for advanced carbon layering and involves thinner internal carbon layers that are placed in an optimized pattern to increase durability and strength to weight ratio. The Nexus 2N pro stick also features an R-LITE blade system. 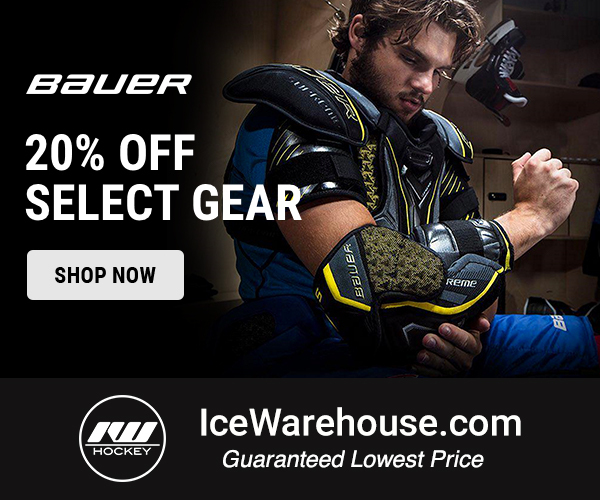 Overall, the Bauer Nexus 2N pro stick has seen a weight reduction of 10% from the previous generation. With the previous generation weighing in at roughly 425 grams, the Nexus 2N Pro will fall under 400 grams and will feel incredibly light in your hands. 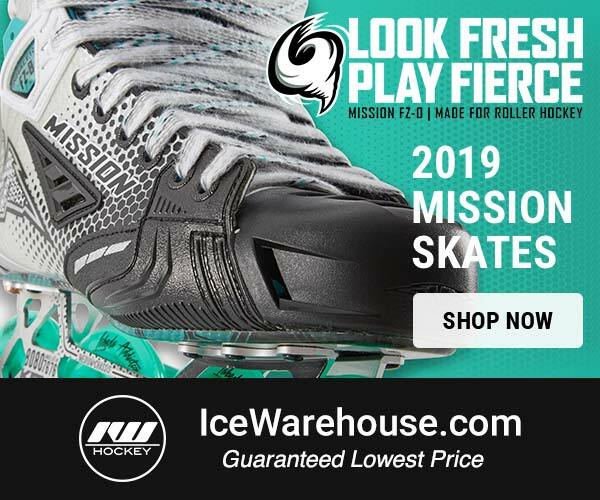 The Bauer Nexus 2N pro stick is now available from our friends over at Ice and Inline Warehouse.com. You can grab yours today for $279.99 and receive free shipping on your order! Click here to buy now! When is the release date exactly?